MY FATHER wakes me up, "Bon, let's go." I open my eyes, like it's the most natural thing to do. I'm a light sleeper. "What time is it?" I ask. "Around four," he says, looking at his phone. 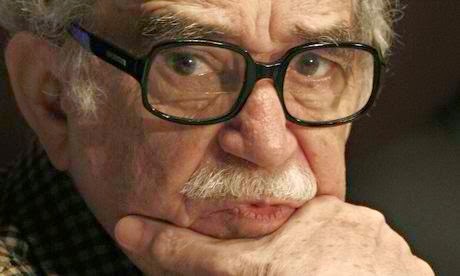 THE NEWS OF Gabriel Garcia Marquez's passing away didn't come as a shock to me. Old writers die eventually--that is a fact of life. But I was saddened by the news and was deeply affected by it, perhaps in ways that only avid readers can relate to. Nobody else in the world could write like him. 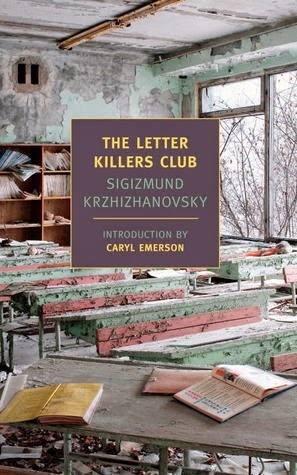 Sigizmund Krzhizhanokvsky's The Letter Killers Club: so meta! 1. The title. A letter-killing club? I love letters. 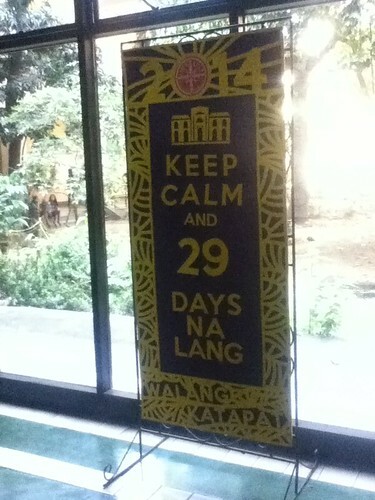 I only made sense of mathematics when I saw letters alongside numbers. Which is why I like math but detest arithmetic. And I love words—through them I make sense of the world. 2. The scenes. A secret group of intellectuals with weird three-lettered names meets every Saturday to discuss stories. They claim that writing ideas on pen and paper is inferior to hearing the stories directly from the mouth of the storyteller. The absence of medium removes all forms of complications, they seem to believe, but they don't quite realize that air, too, is a medium on which sound vibrations travel to reach the cochlea of the listeners. 3. The name, Sigizmund Krzhizhanovksy. I take pride in being able to spell that. THIS IS corny: that OB-Gyn will always have a special place in my heart. I'm relieved that I don't have to report to the daily summary rounds or see vaginas bursting with bloody and watery vaginal discharge for the next few weeks. 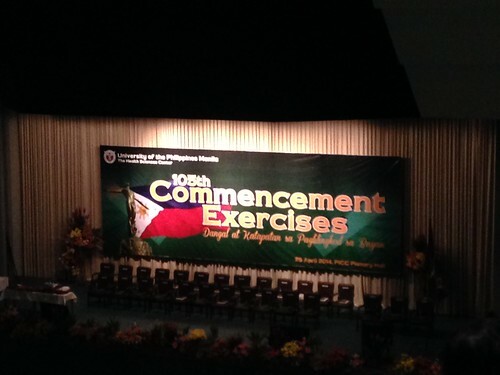 My two-month stint in the department ended yesterday, and those two months felt like forever. WAS I extraordinarily busy last week that I wasn't able to update this site? I don't think so. Didn't really feel like blogging last week. With nothing else useful to say I didn't want to pollute the internet with nonsense. But I should stop explaining myself and get to my point. Here's a recap of the last 28 to 19 days to The End of Med School. "In chronological order: hipster, academic, hobo. #nationalsiblingsday"